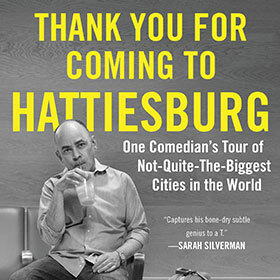 One Comedian’s Tour of Not-The-Biggest-Cities in the world. Available now in hardcover, ebook, or audiobook. 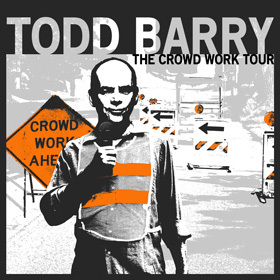 A Todd Barry show consists of two things: amazing jokes and amazing crowd work. In September 2013, he went on a tour without the amazing jokes and did entire shows of riffing and bantering with the audience. Filmed in seven west coast cities. Directed by Lance Bangs. Now available as a $5 download from Comedy Central Direct! This is Todd’s fourth album. Recorded live in NYC! Todd’s third album! 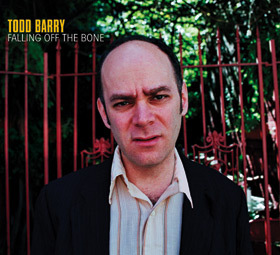 Recorded live in Cambridge, MA. 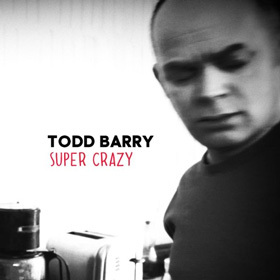 Todd’s second album comes with a bonus DVD of his first Comedy Central Presents special, and informative short documentary. 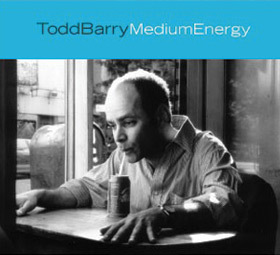 Todd’s debut CD, 50 creamy/dreamy minutes of Todd recorded in NYC. Recently reissued on Comedy Central Records.